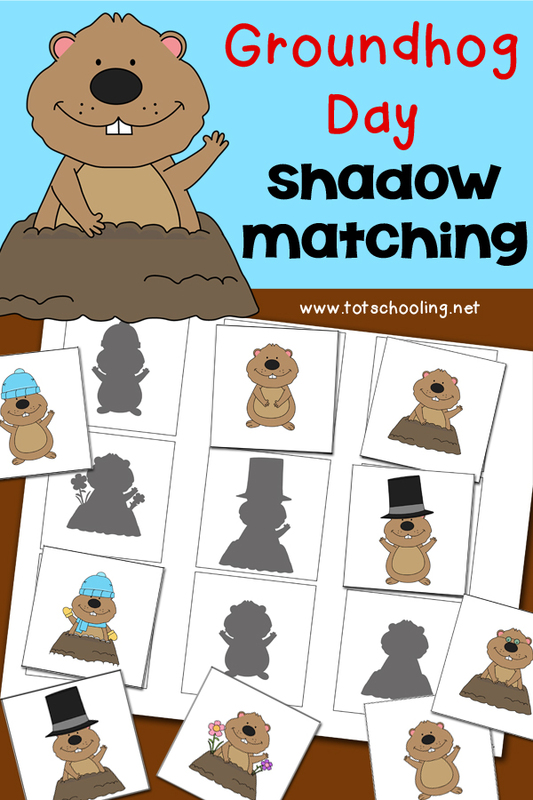 This Groundhog Day, your toddlers and preschoolers will have a blast with this FREE Groundhog Shadow Matching activity! Shadow matching activities are great for visual discrimination practice. There are several ways to do the activity based on your child’s skill level. Can even be played as a memory game!